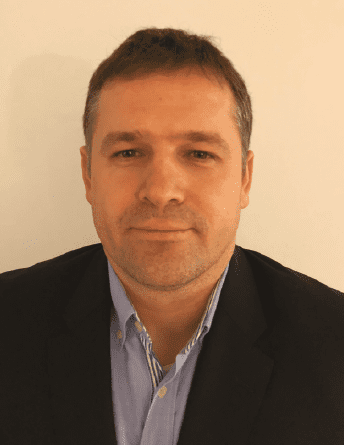 Cenk Guner lives in Istanbul and works as a country manager for Industrial Process Products sales and business development in Turkey and Europe. He tells TWM about his tissue choices for cooking, his pets, seeing before buying, and the importance of a brand’s environmental mentality. TWM/1: What tissue products do you use in your house? “We use kitchen towel, napkins, loo roll, and some wet towels (especially for our pets). Because I love cooking, the major tissue consumption in our household is kitchen towels. I don’t like to use fabric towels or cleaning towels in the kitchen so I use more consumable kitchen towels which I find more hygienic and of course more practical. TWM/2: Do you prefer private label or branded tissue products? TWM/3: How do you buy tissue products? TWM/4: Do you try and buy “green” products, is this important to you? TWM/5: How accessible are tissue products in Turkey? TWM/6: What have you noticed about tissue product availability and quality when you’ve travelled abroad? Share the post "Our top priority is quality – one high-quality product does the job of two or three economical products"